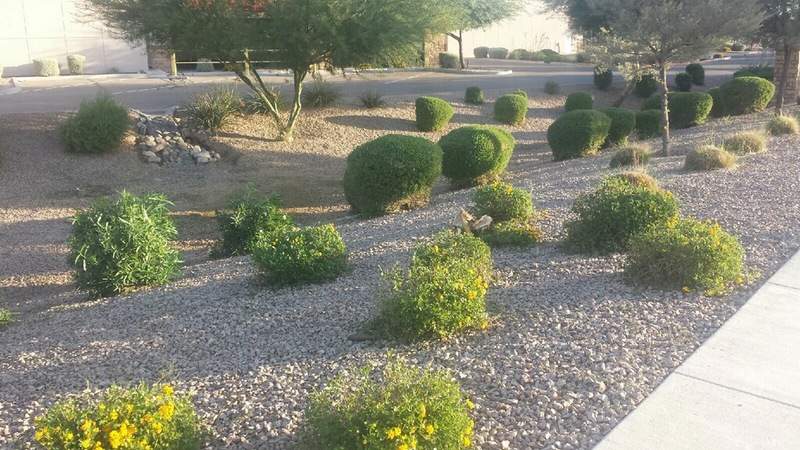 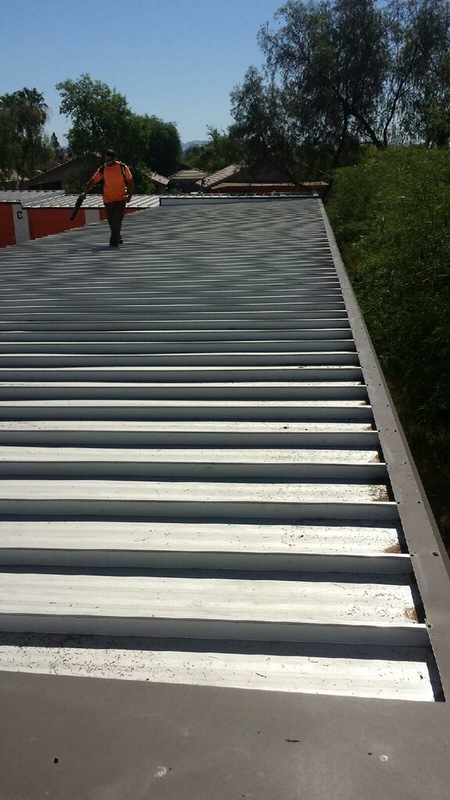 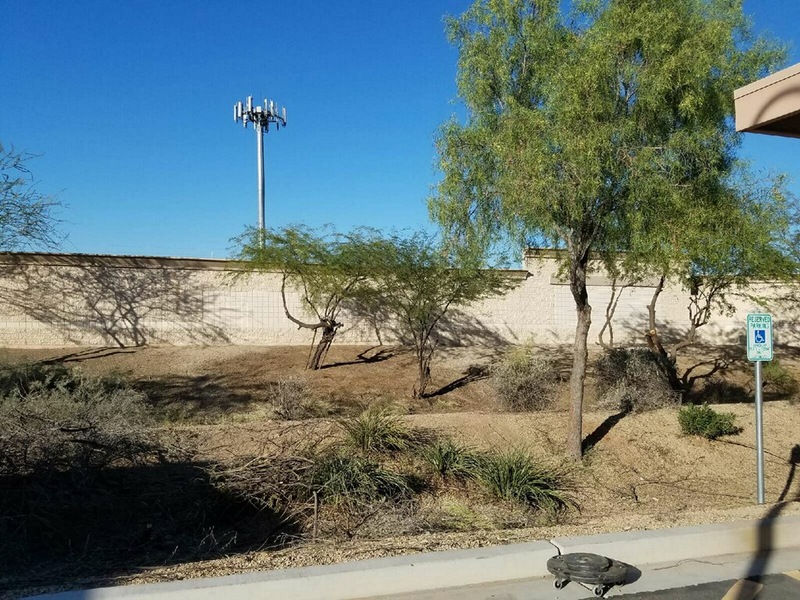 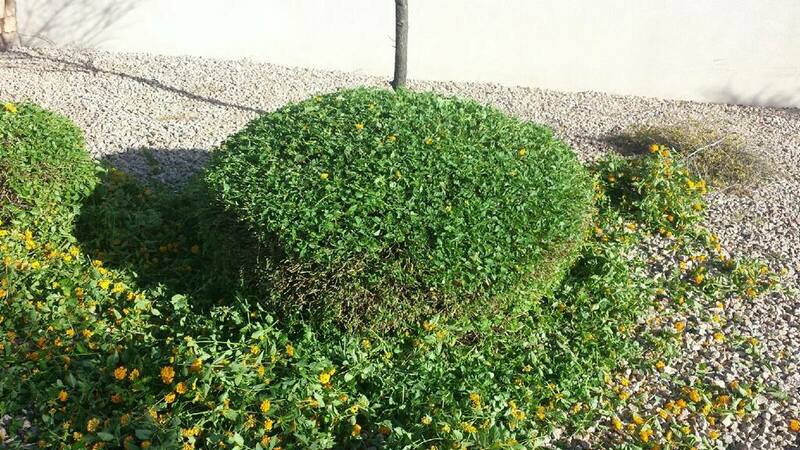 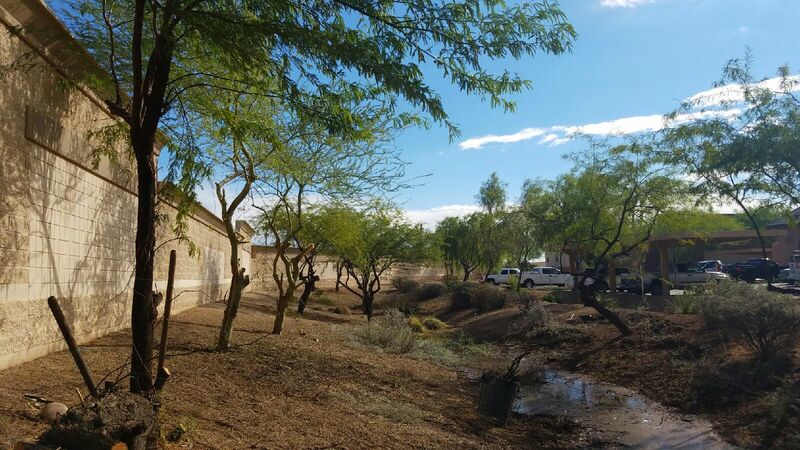 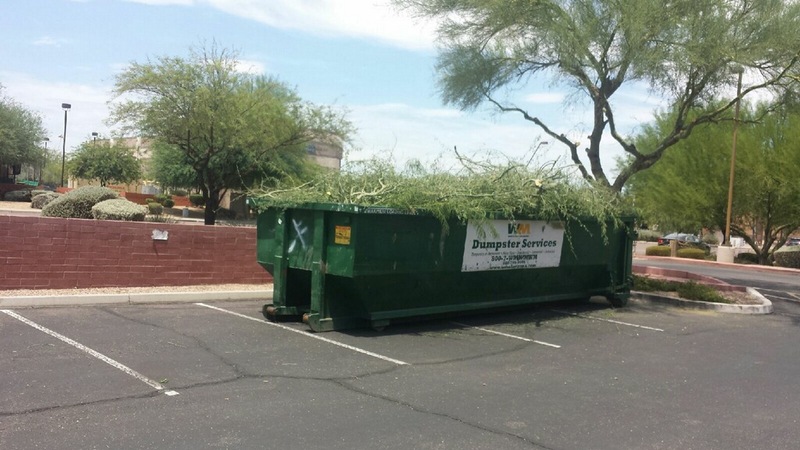 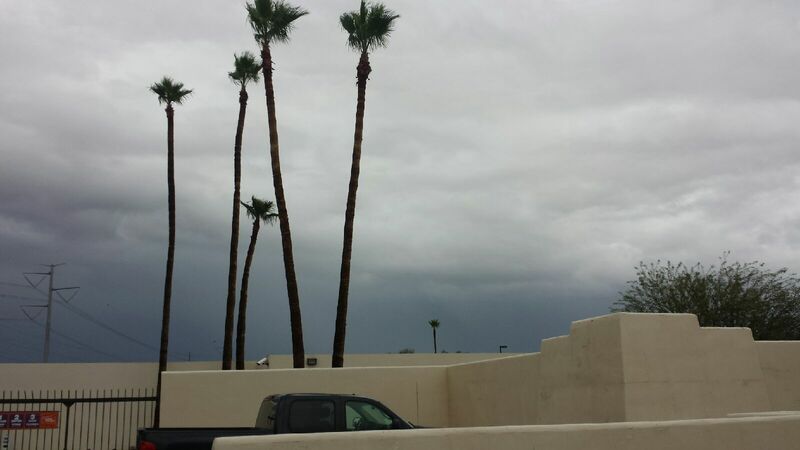 We provide commercial landscaping services and commercial property maintenance services valley wide including Scottsdale, Gilbert, Tempe, Chandler, Ahwatukee, Queen Creek, San Tan Valley, and Phoenix. 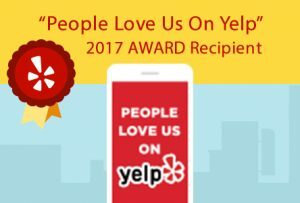 Request a quote for your upcoming bid today! 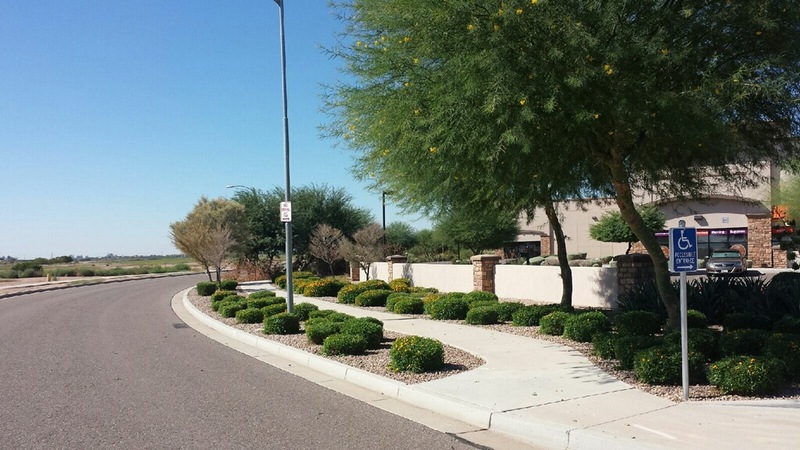 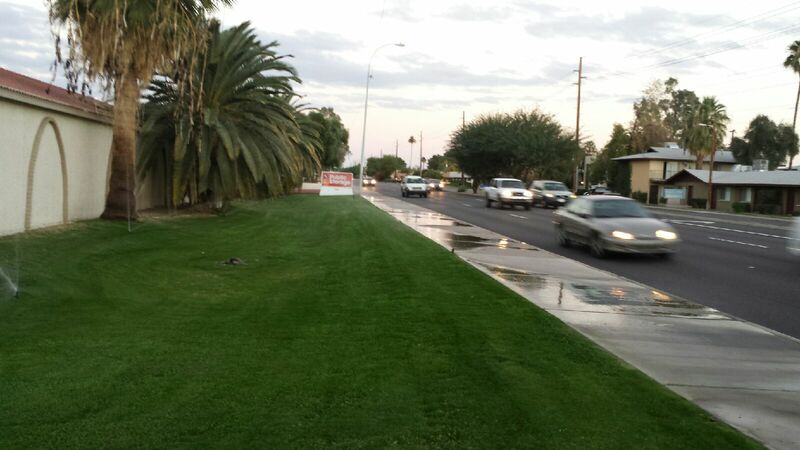 Trusted commercial landscape maintenance provider serving Tempe, Scottsdale, Chandler, Phoenix, Ahwatukee, and Queen Creek. 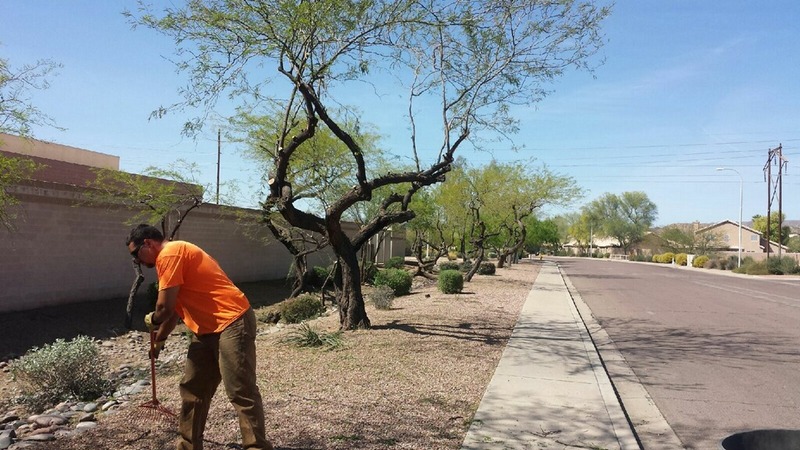 Get an estimate for your bid today!